Chennai Super Kings captain Mahendra Singh Dhoni with his wife Sakshi arrives at Birsa Munda International airport, Hinoo. 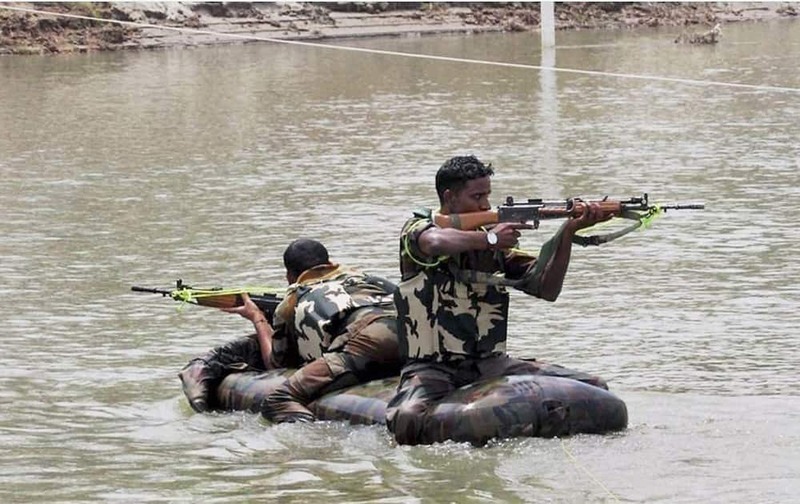 Golden Arrow Division of Indian Army during exercise ‘Agniban’ in the plains of Punjab. 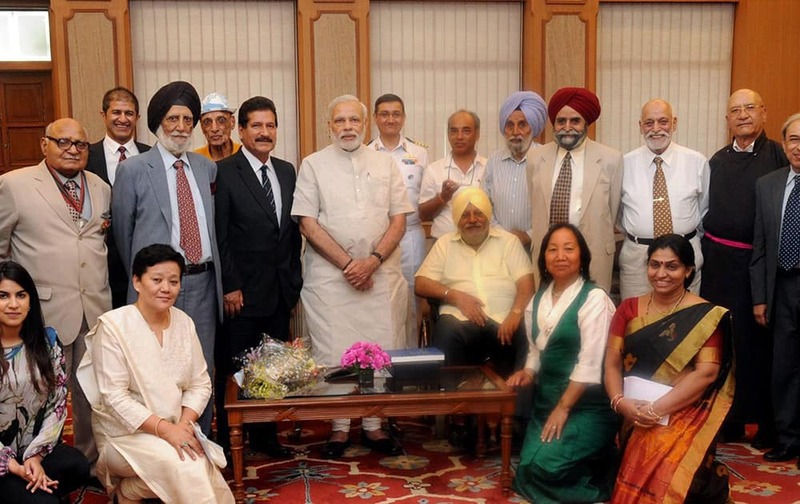 Prime Minister Narendra Modi meeting with the members of 1965 Everest Expedition on its golden jubilee. 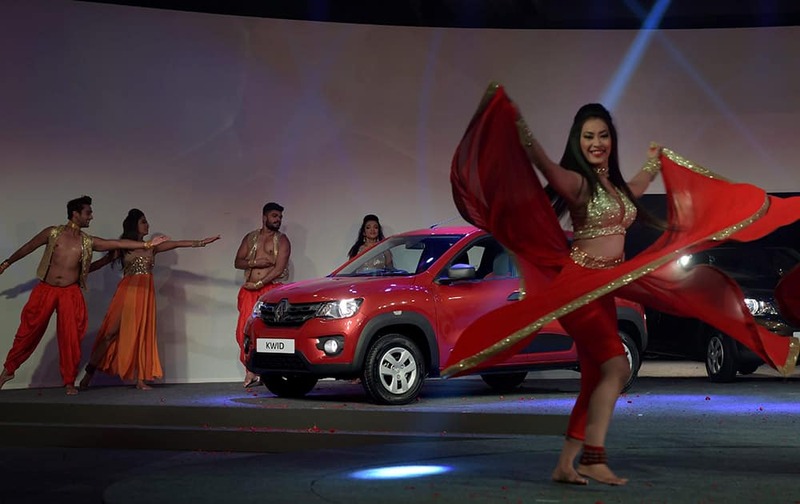 Artists performing at the global launch of Renaults new compact hatchback Kwid in Chennai. School-girls celebrate after declaration of Jammu and Kashmir State Board Class 12 results in Jammu. 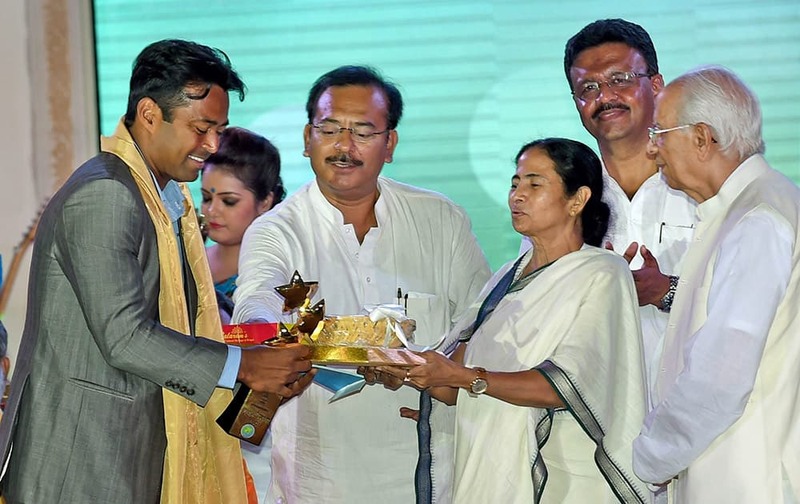 Ace Tennis player Leander Paes receives Banga Bibhusan 2015 award from West Bengal Chief Minister Mamata Banerjee in Kolkata. The sculpture 'L'Age d'airain' by Auguste Renoir is displayed inside the exhibition 'Impressionism - Expressionism. 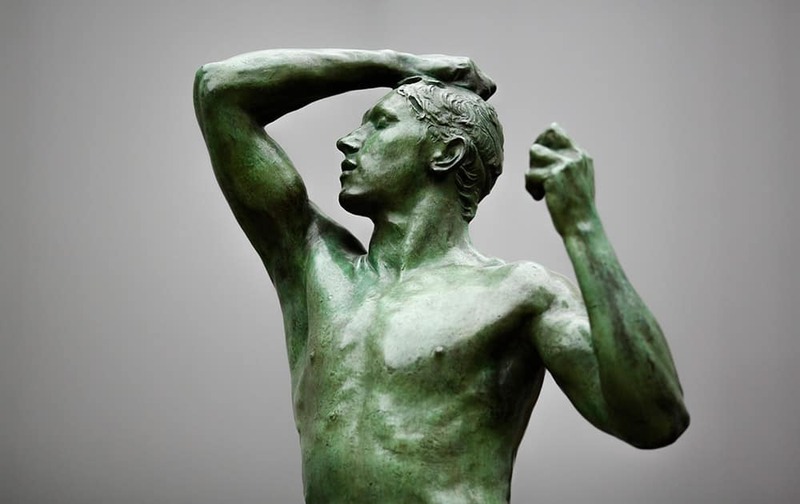 Turning Point in Art' at the Alte Nationalgalerie (Old National Gallery), in Berlin, Germany. 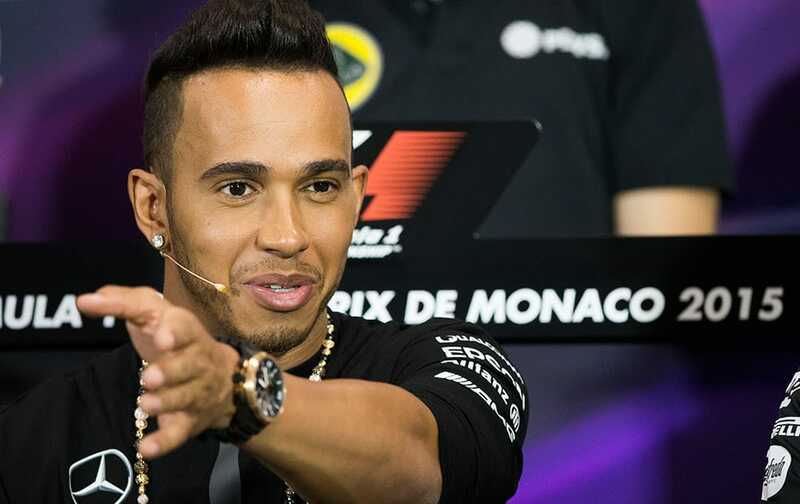 Mercedes driver Lewis Hamilton of Britain gestures during the official news conference prior to the Formula One Grand Prix, at the Monaco racetrack, in Monaco. 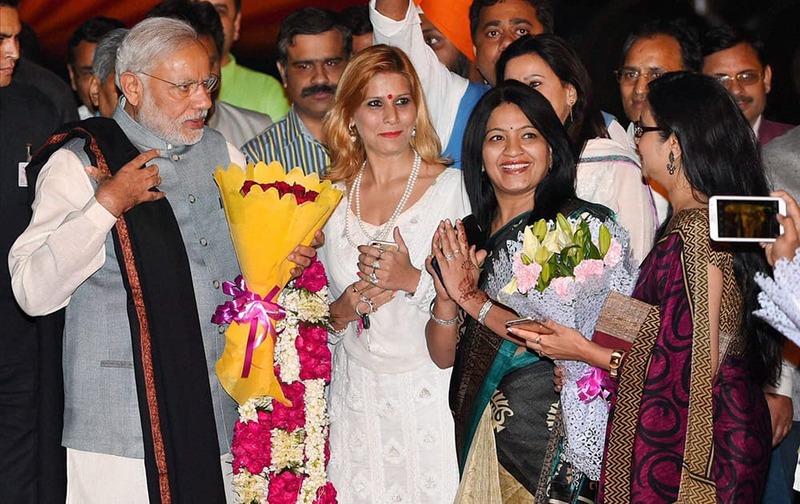 Prime Minister Narendra Modi is greeted by BJP workers upon his arrival at Palam Airport after his three-nation tour. 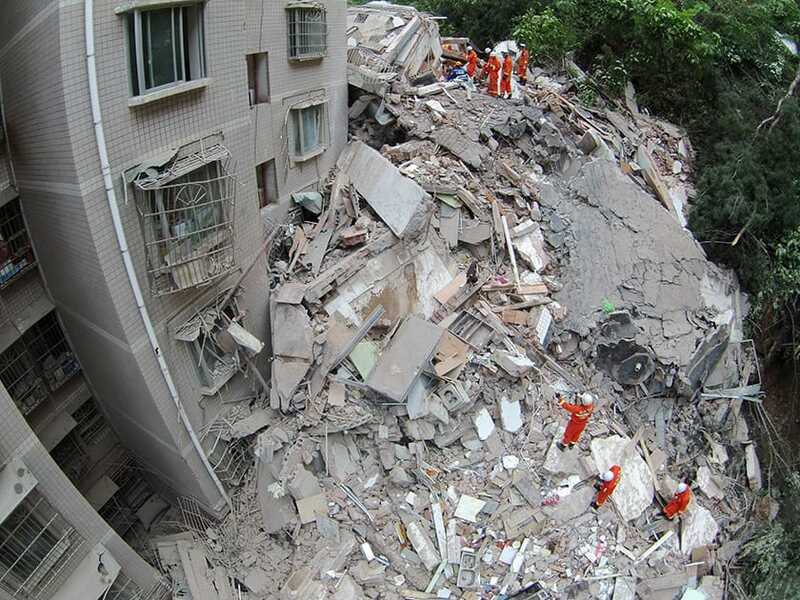 Rescuers work amid the debris of a collapsed nine-story residential building in Guiyang in southwestern China's Guizhou province. 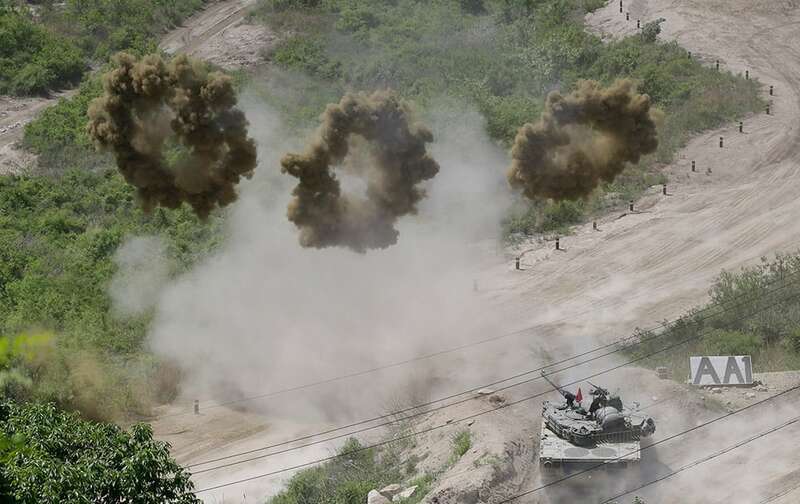 A South Korean army K-1 tank shoots smoke screens to demonstrate during a media tour of the front line between South Korea and North Korea border at a fire training field in Cheorwon, South Korea. 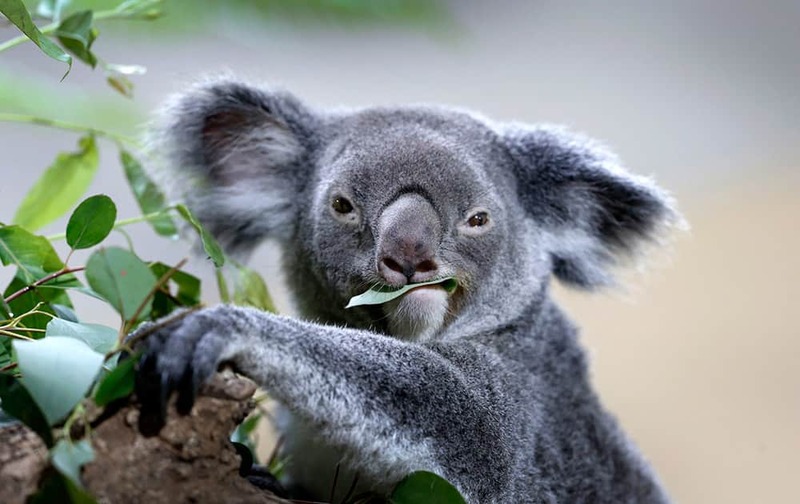 A koala feeds on eucalyptus leaves in its new enclosure at the Singapore Zoo. 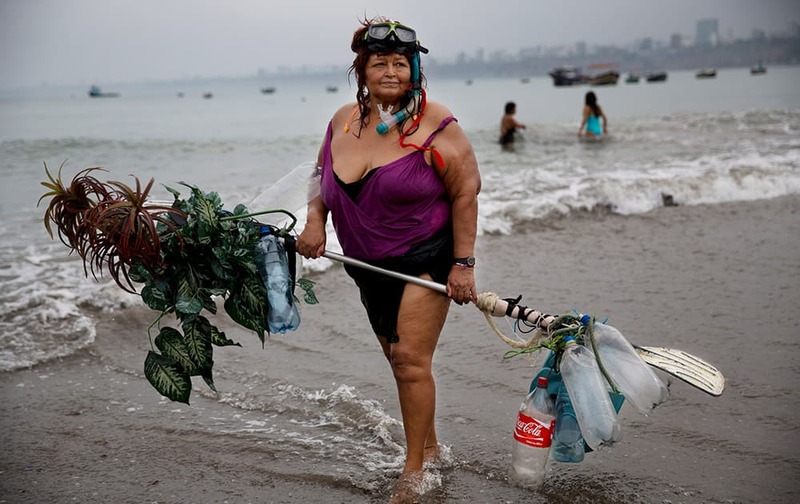 Graciela Meneses poses for a picture on Fishermen's Beach, holding her self-made float, decorated with fake, plastic plants, after swimming in the Pacific Ocean in Lima, Peru. 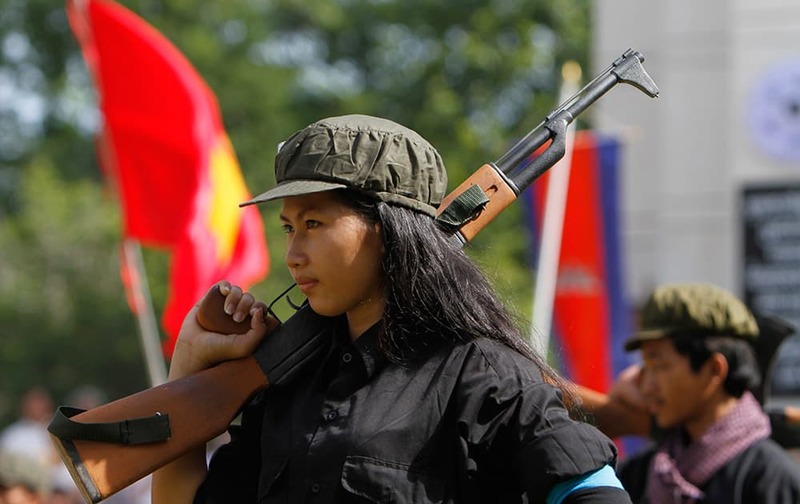 A Cambodian student of Royal University of Fine Arts performs during a reenactment of torture and execution committed by the Khmer Rouge during their reign of terror in the 1970s to mark the annual Day of Anger at Choeung Ek, a former Khmer Rouge "killing field," on the outskirt of Phnom Penh, Cambodia. 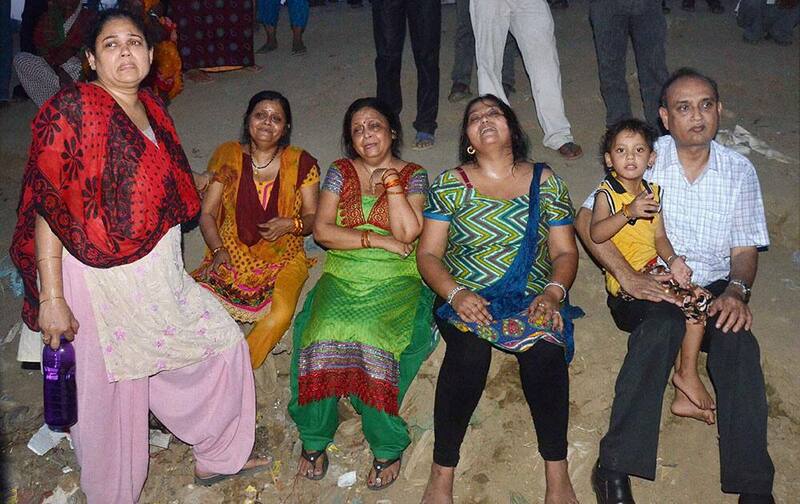 Family members mourn after a motor boat sinked at Sangam in Allahabad. 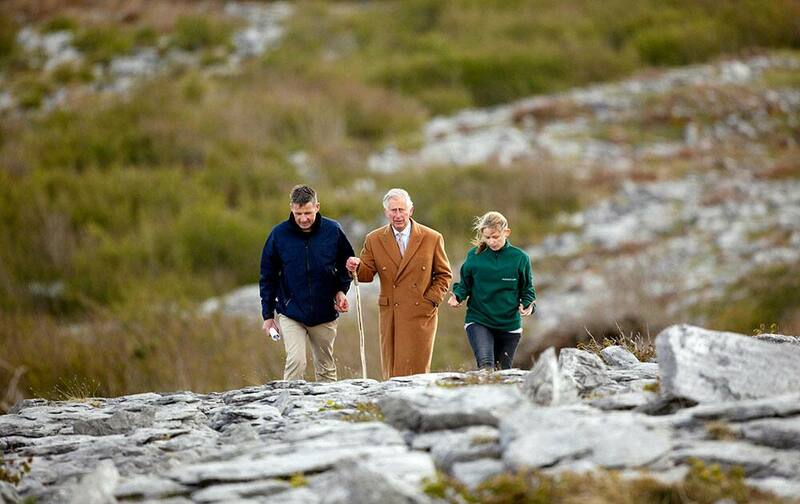 Britain's Prince Charles, center, talks with Bridget Barry, right, Burren BEO trust and Dr Brendan Dunford, Burren Farming for Conservation Programme's Project Manager during a visit to the Burren in County Clare, Ireland. 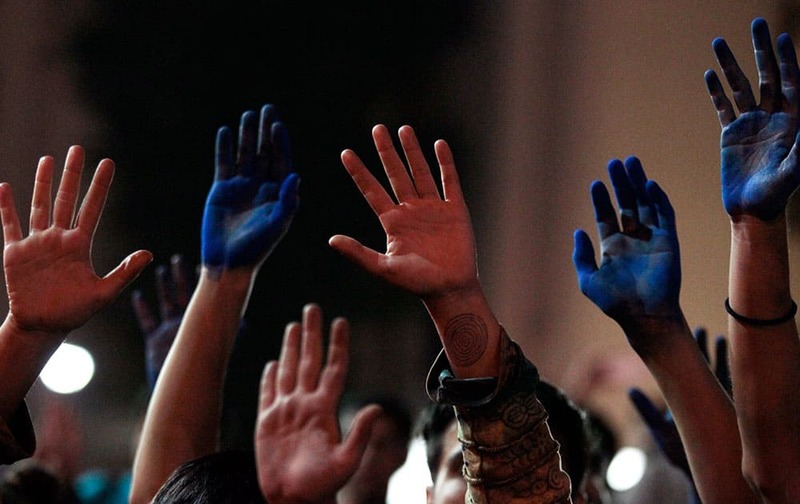 A group of protesters hold up their hands, some colored blue, during a march in Santiago, Chile. 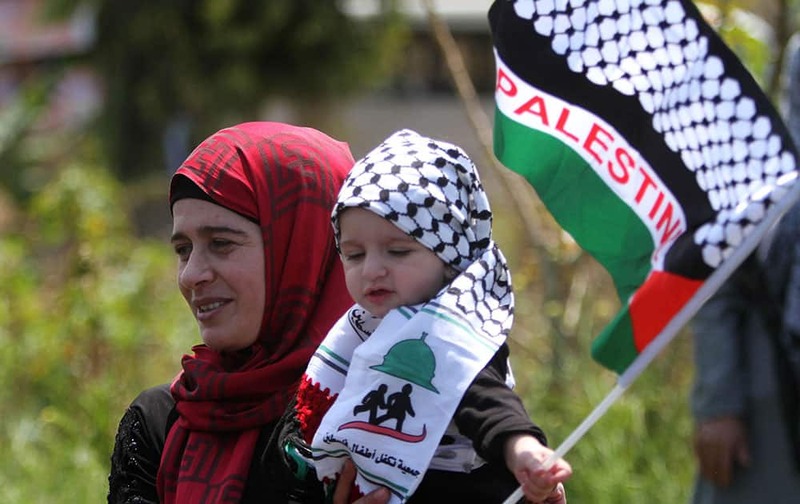 A Palestinian woman who lives in Lebanon carries her child with the Palestinian flag during a protest marking the 67th anniversary of Nakba, or Catastrophe, in front of the United Nations peacekeepers (UNIFIL) headquarters in the costal town of Naqoura, southern Lebanon. 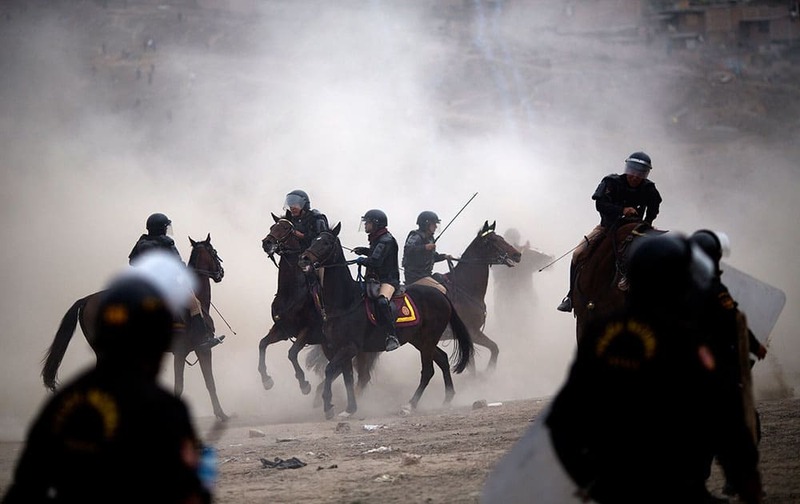 Mounted riot police clash with squatters during a land eviction in Lima Peru. On Monday hundreds of people squatted on land that according to the Ministry of Culture is an archaeological site. Malaysia's Foreign Minister Anifah Aman, center, shakes hand with Thailand's Minister of Foreign Affairs Tanasak Patimapragorn, left, and Indonesia's Minister of Foreign Affairs Retno Marsudi during an emergency meeting called to discuss how to solve the migrant problem at ministry of Foreign Affairs in Putrajaya Malaysia. 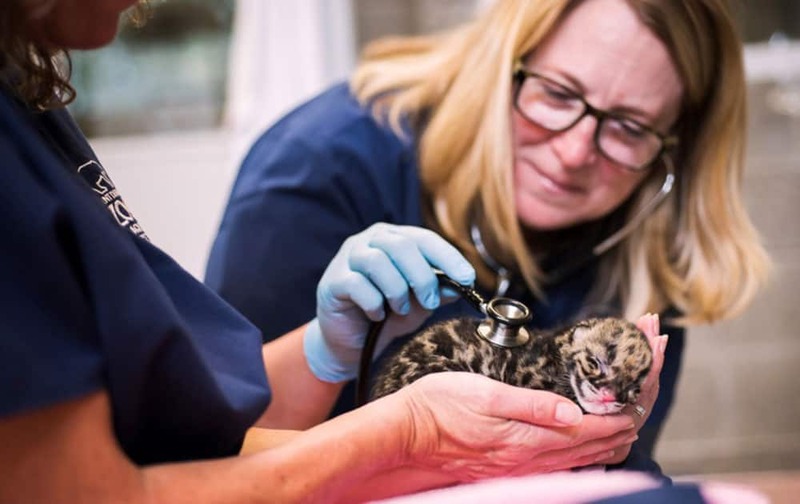 Associate Veterinarian Dr. Allison Case listens to the heart of a Clouded leopard cubs during a feeding and care session at the Point Defiance Zoo & Aquarium in Tacoma, Wash. The cub is one of the quadruplets were born May 12. 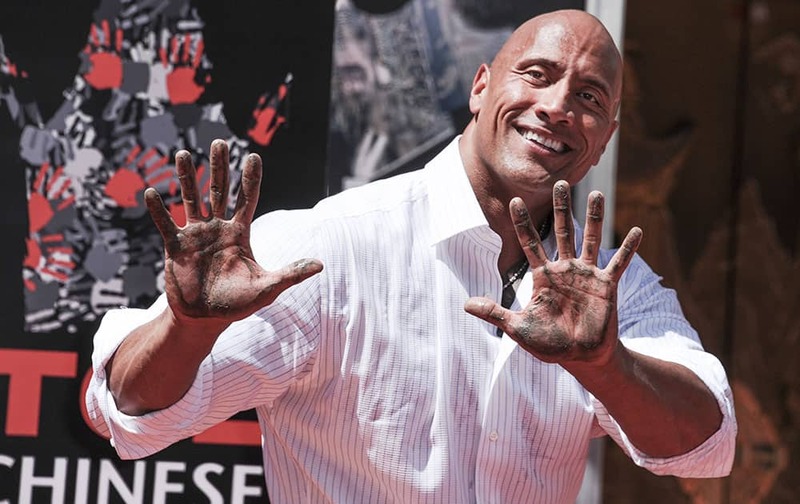 Dwayne Johnson poses at his Hand And Footprint Ceremony held at the TCL Chinese Theatre in Los Angeles. 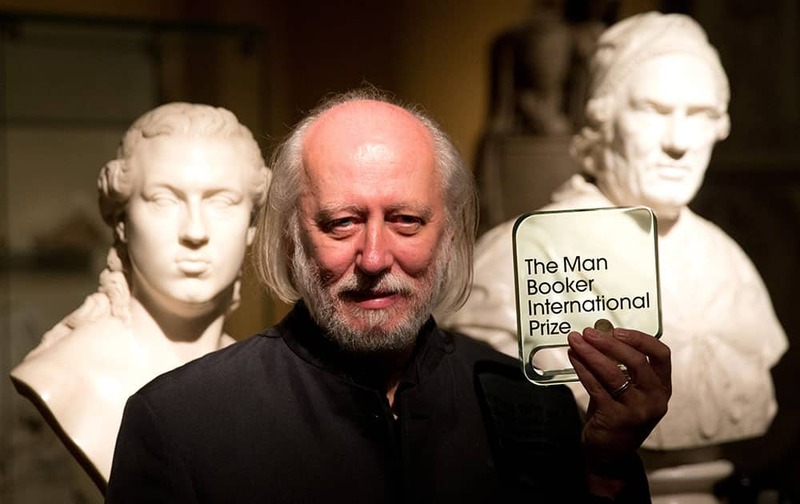 Hungary's Laszlo Krasznahorkai, the winner of the Man Booker International Prize, poses for photographers with the trophy shortly after the award ceremony at the Victoria and Albert Museum in London. 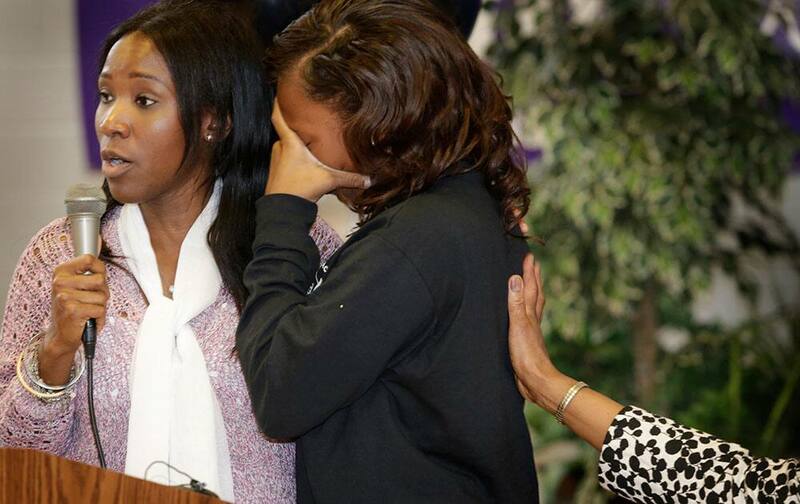 West Side Academy senior A'Ja Booth, right, reacts next to her teacher Nadirah Muhammad during a welcome rally for Booth at the school in Detroit. 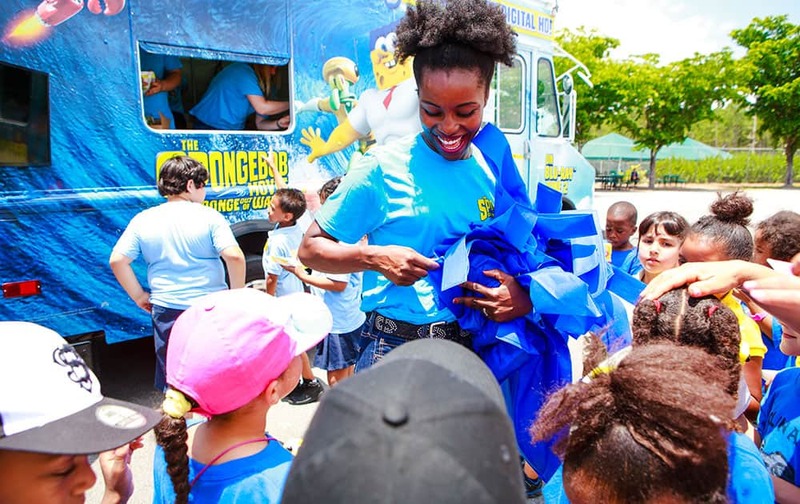 Lucky fans receive free reusable tote bags from the SpongeBob Treat Truck, 2015 at Zoo Miami in Miami, Florida to celebrate World Oceans Day and the home entertainment debut of the blockbuster hit film The SpongeBob Movie: Sponge Out Of Water.